Did they take that extra step and become involved in Galas, Fun Dances, the Board of Directors and its committees, or in cueing? Did they make a difference in the sport of Round Dancing, especially in Colorado? 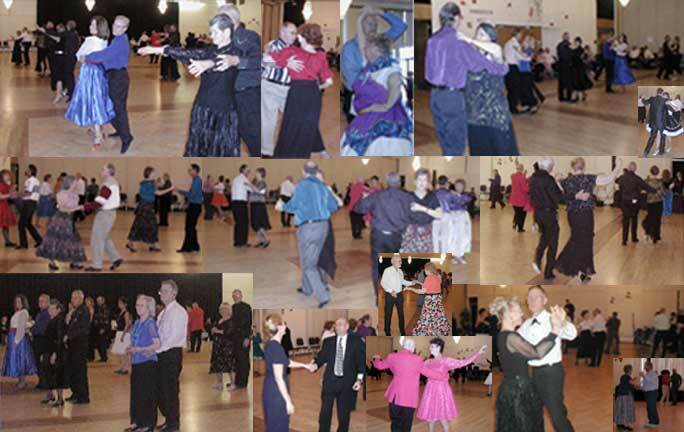 Did CRDA or Round Dancing grow or change for the better because of them? If you can answer yes to any of these questions, the CRDA Hall of Fame Committee is looking for them. Please take the time to fill out the NOMINATION FORM (PDF) so we can offer them the recognition they deserve. Don’t wait for someone else to nominate them. Do it today! Nominees are asked to fill out a detailed informational sheet listing their contributions to CRDA and to other round dance activities. The committee then uses an established point system to determine eligibility.